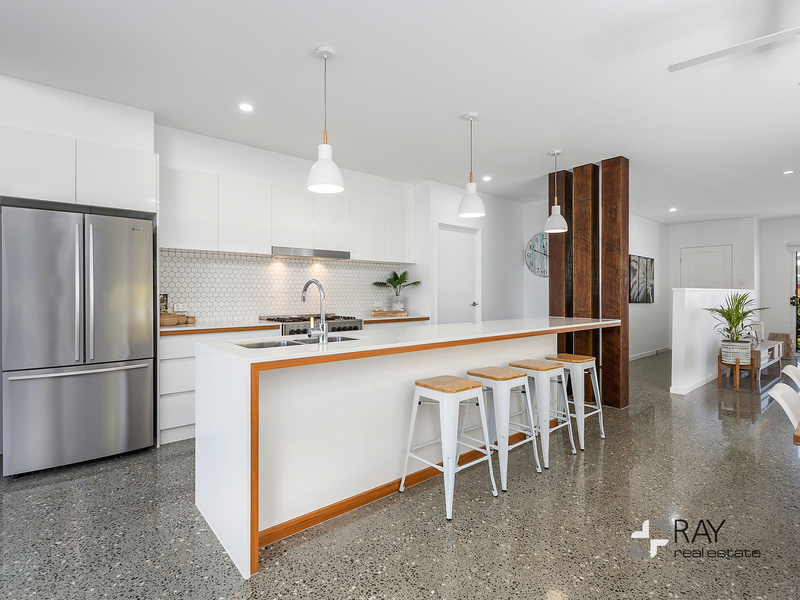 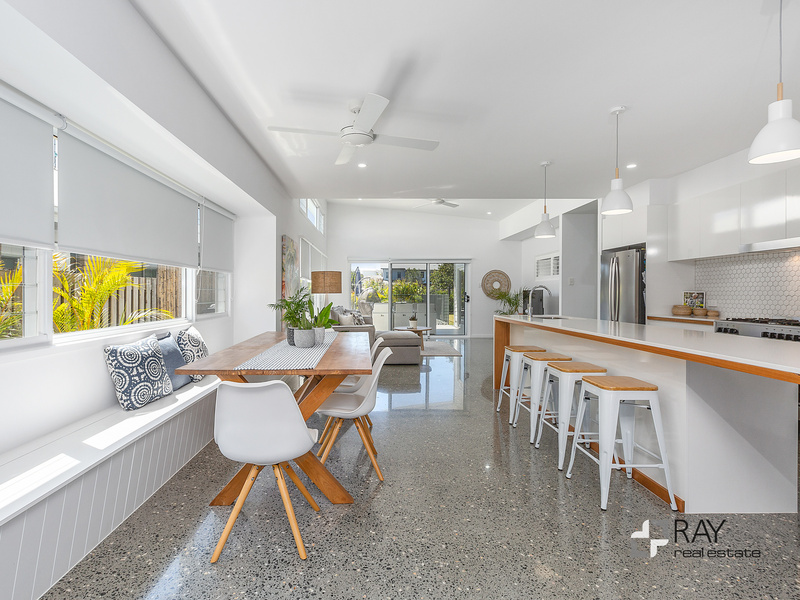 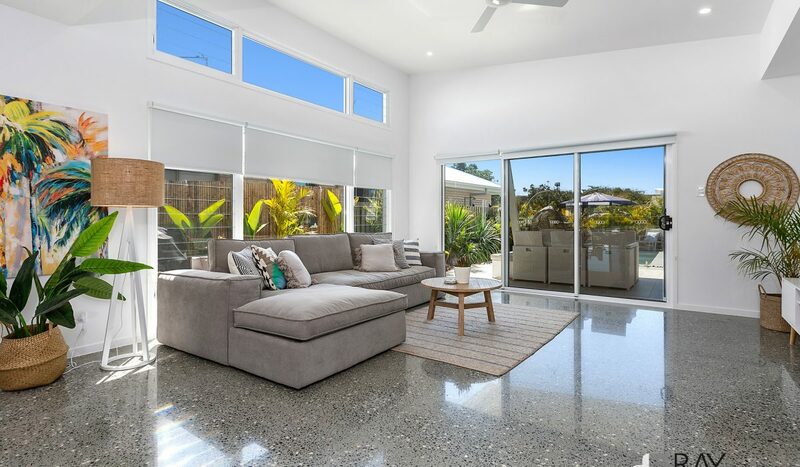 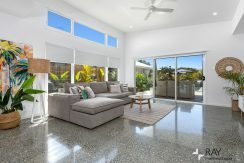 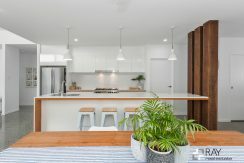 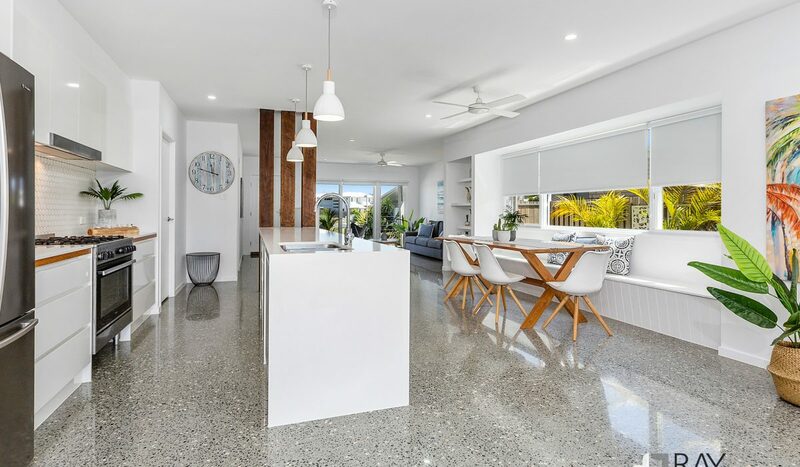 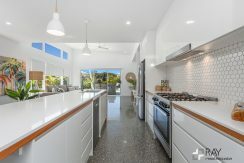 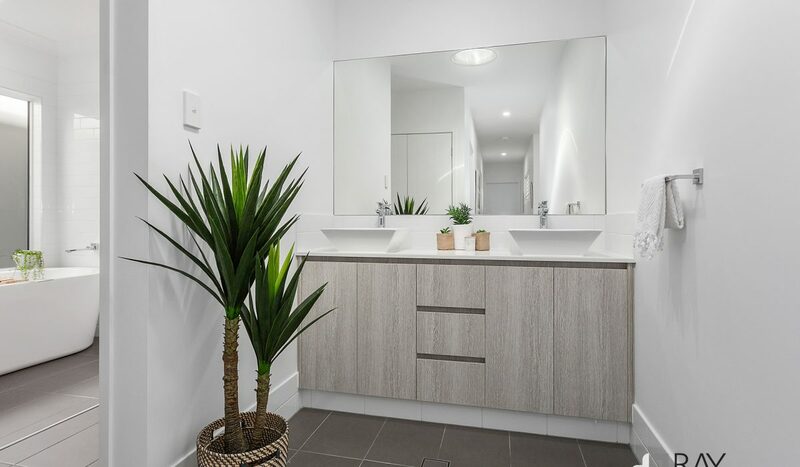 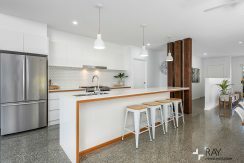 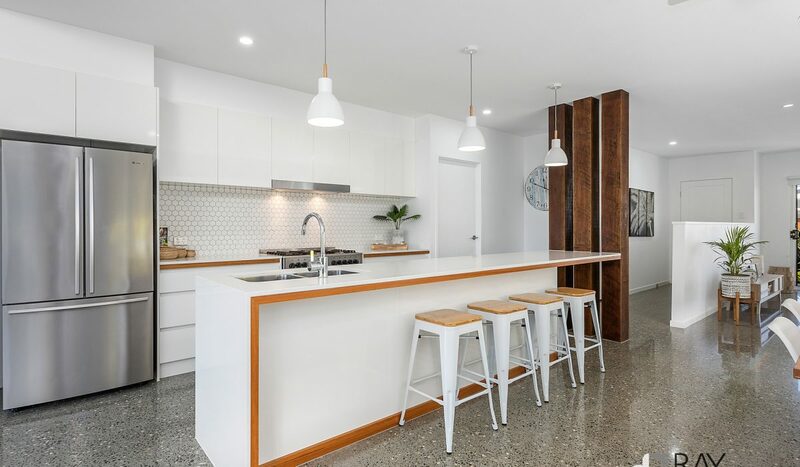 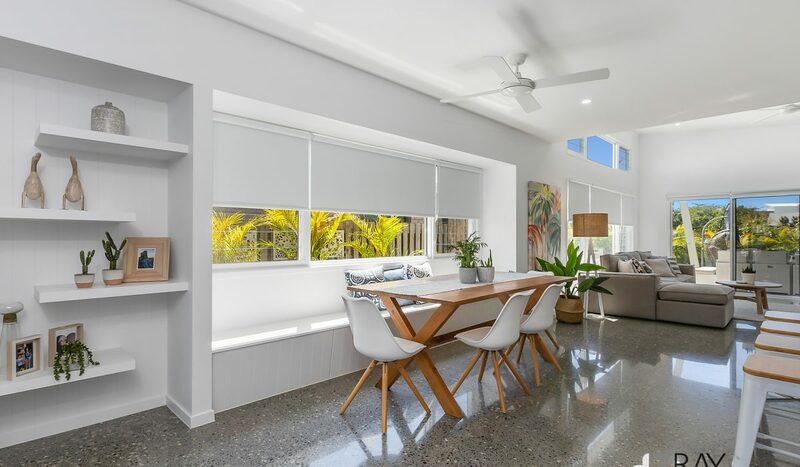 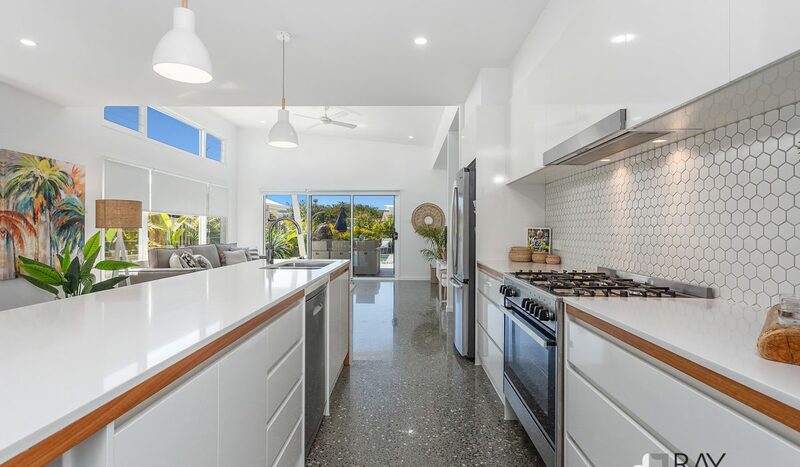 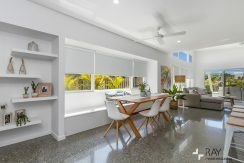 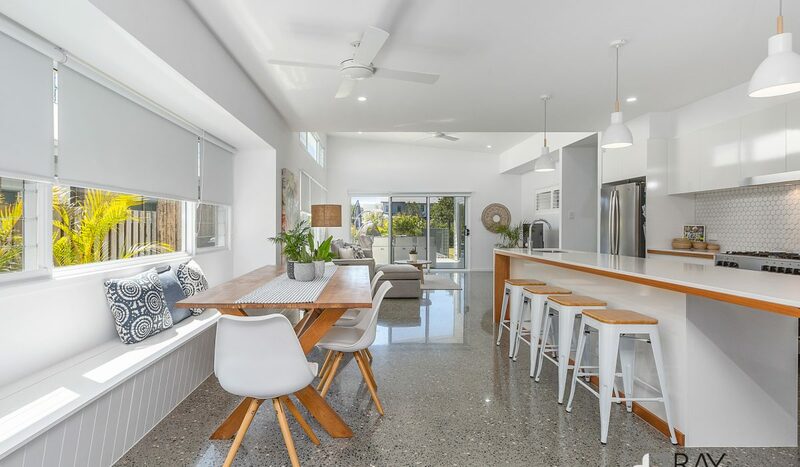 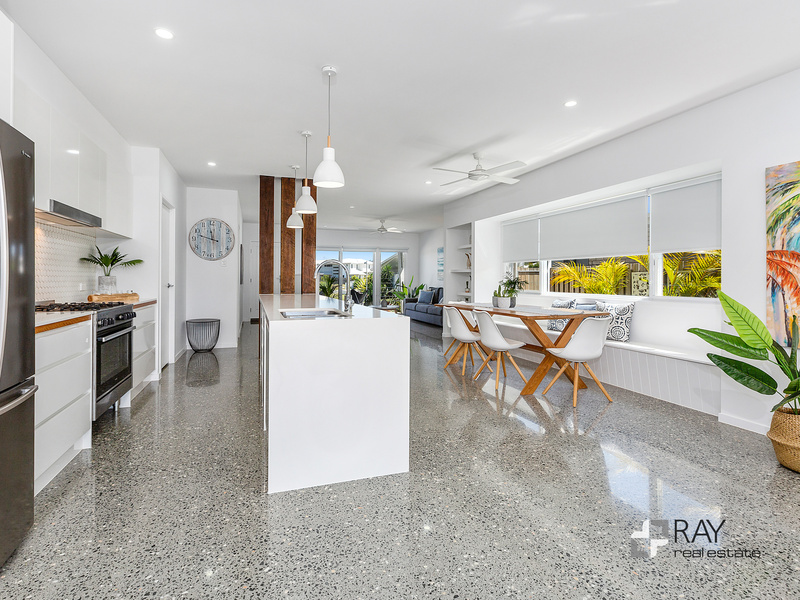 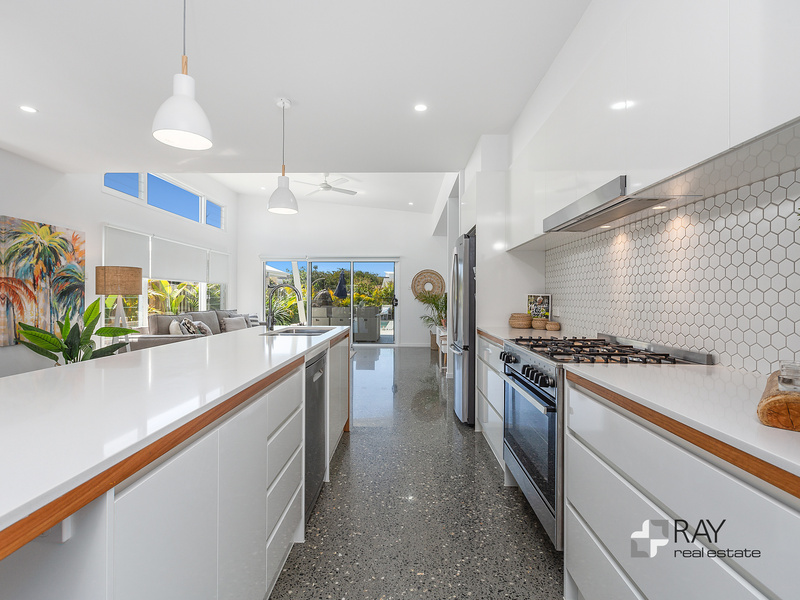 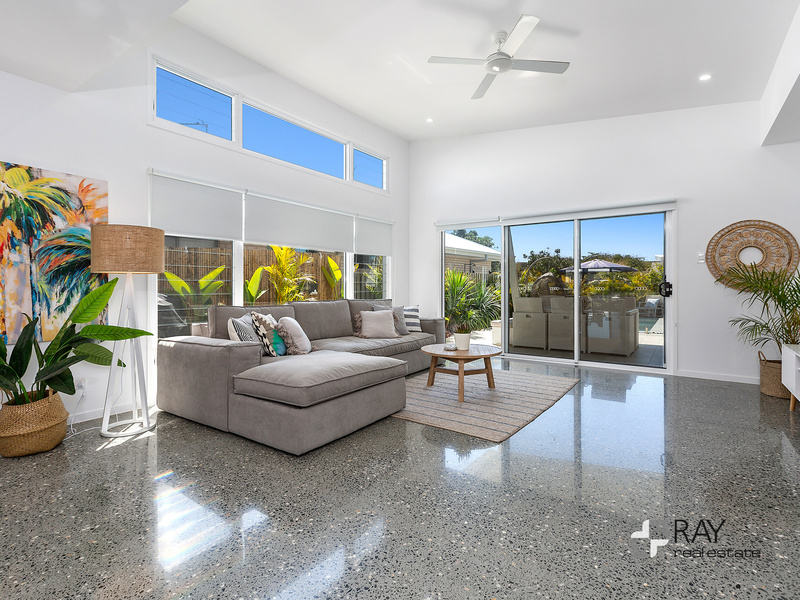 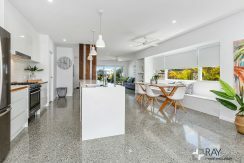 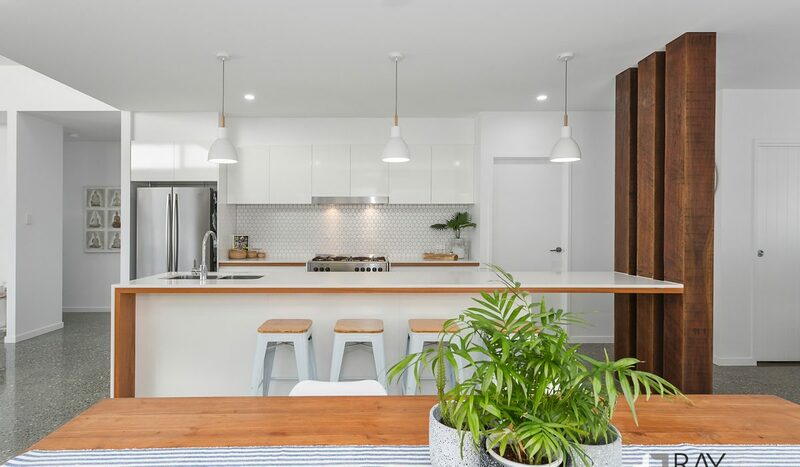 Architecturally designed and built by award winning Eco Essence Builders, this beautiful home features striking timber details, beautiful Bluestone with white quarts polished concrete flooring and extensive use of glass, inviting the gardens into the home from all angles. 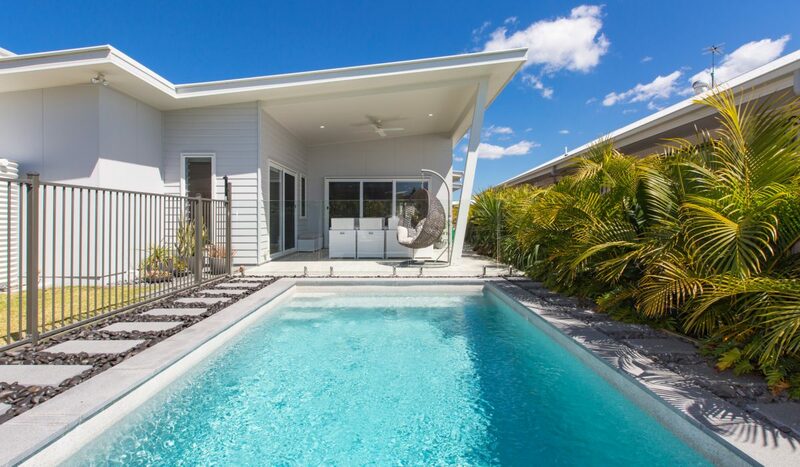 This near new stylish single level residence is a breath of fresh air. 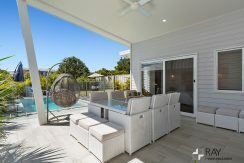 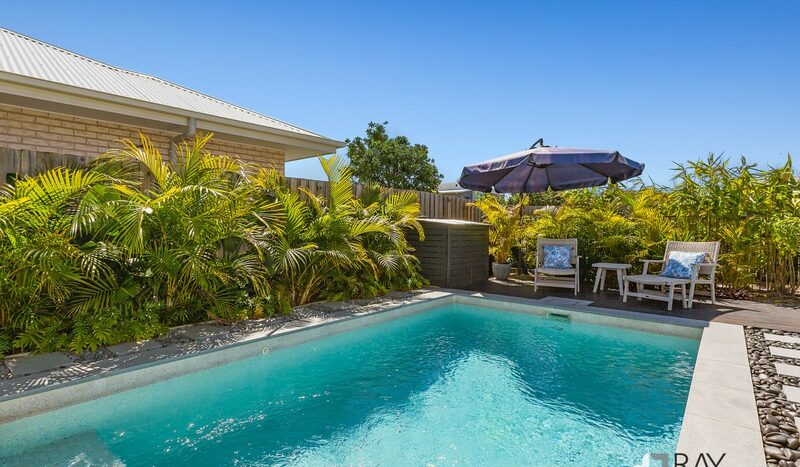 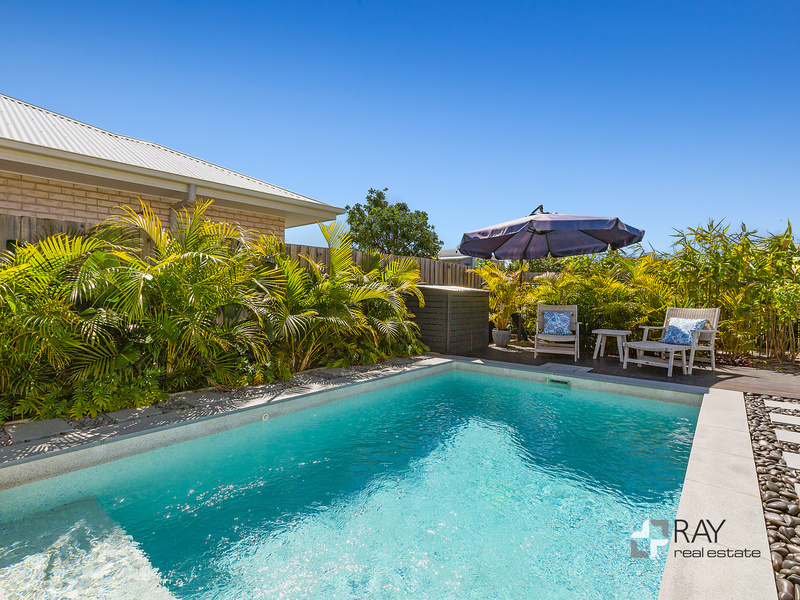 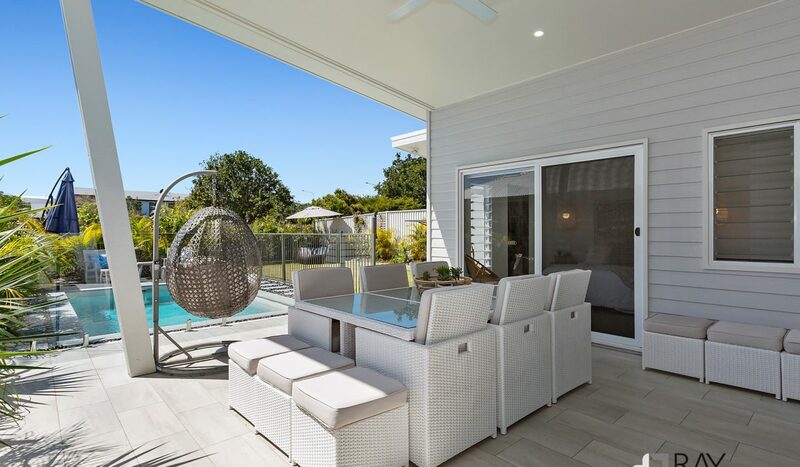 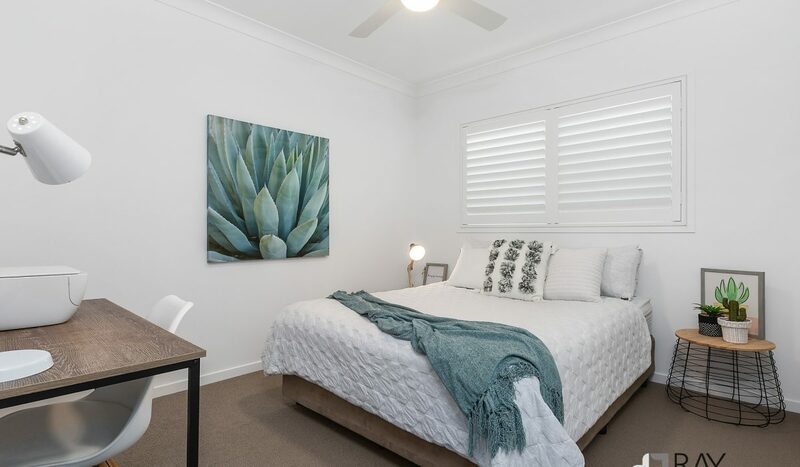 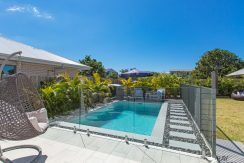 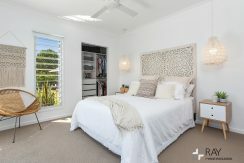 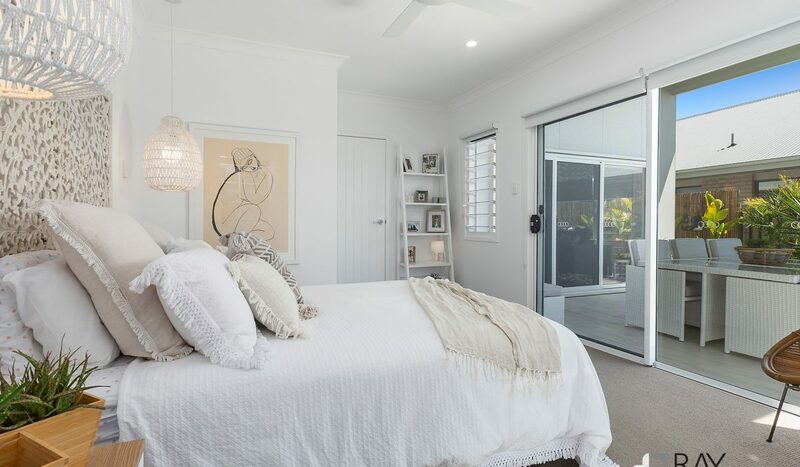 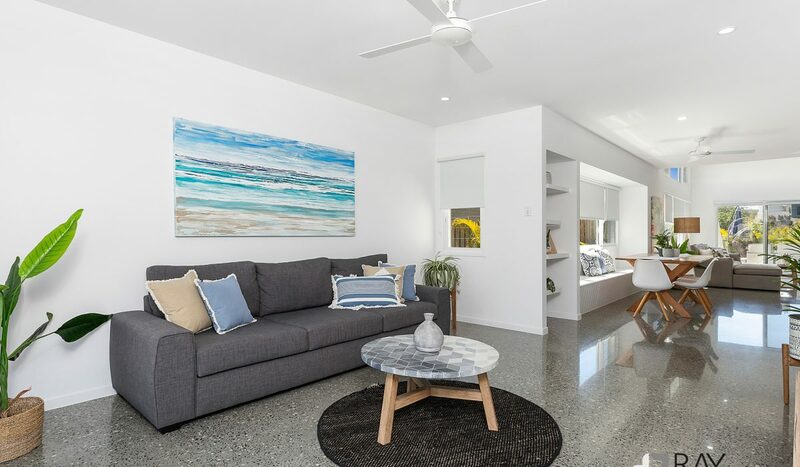 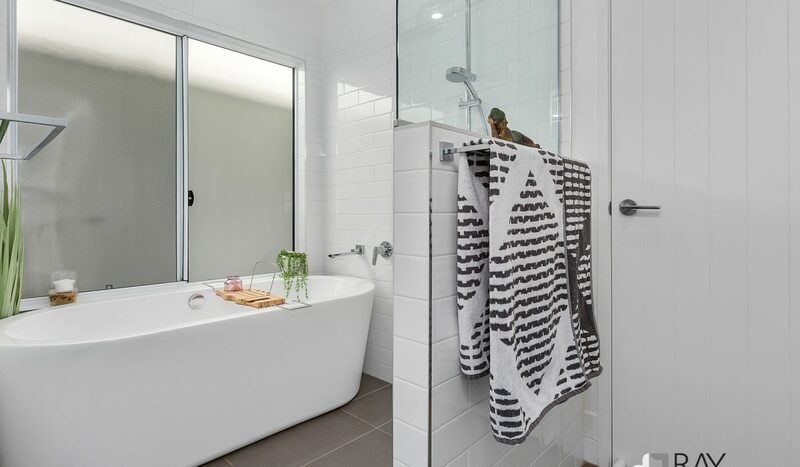 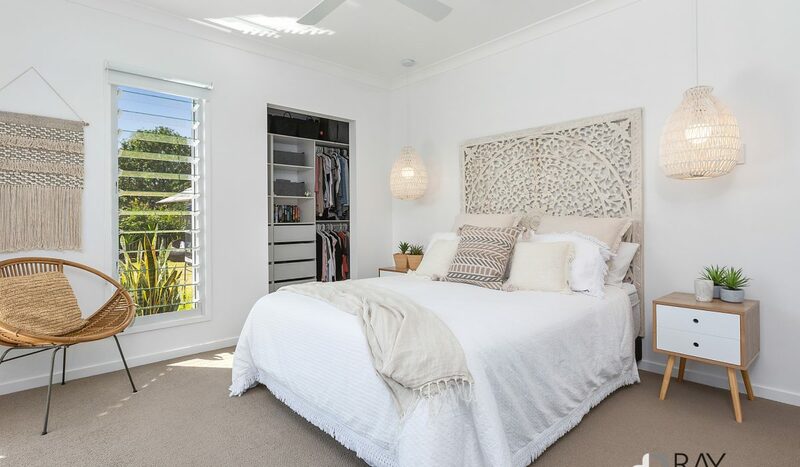 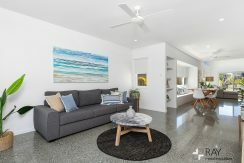 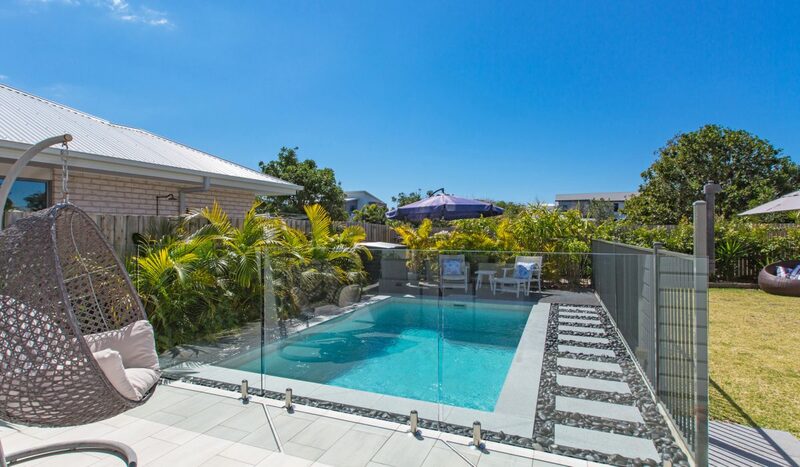 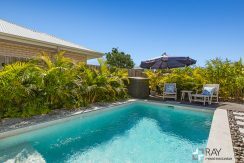 Exuding an ambience often sought but rarely found, 39 Bronte Place is what coastal living in Kingscliff is all about. 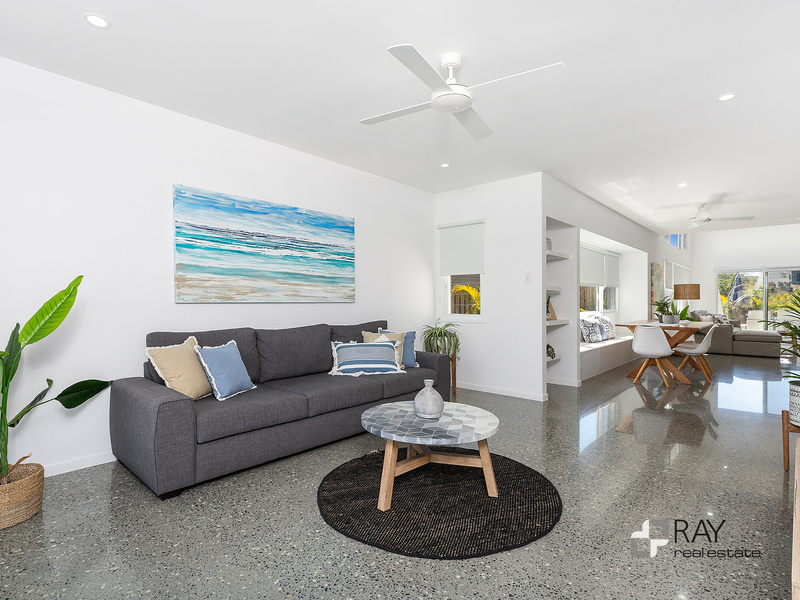 Mixing simple lines and quality finishes, with a perfect northern orientation, has produced a quality beach house you’ll be proud to call home. 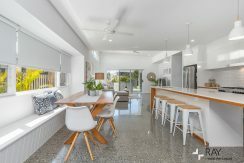 The home flows perfectly for family living and the kitchen features a large stone island bench, gas cooking and overlooks the spacious living and dining spaces. 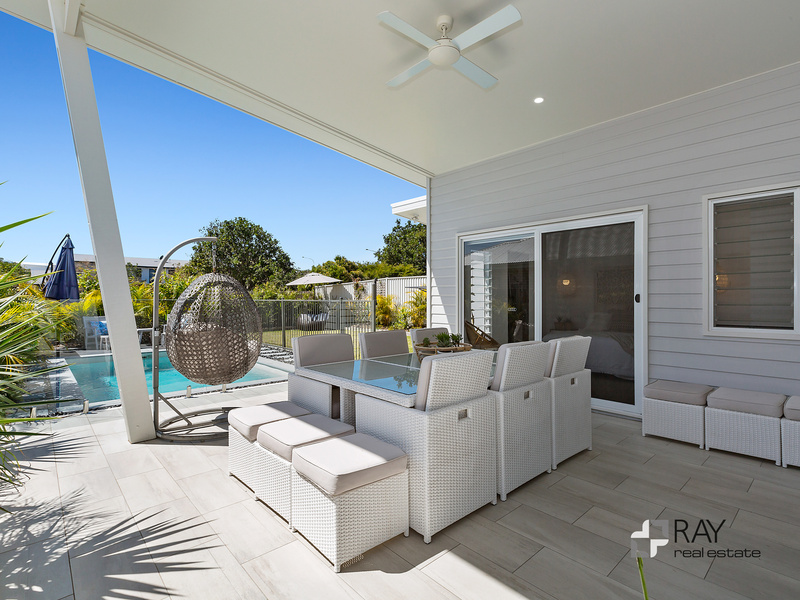 Outdoors a fabulous undercover alfresco entertaining area overlooks the in-ground pool and nature reserve beyond. 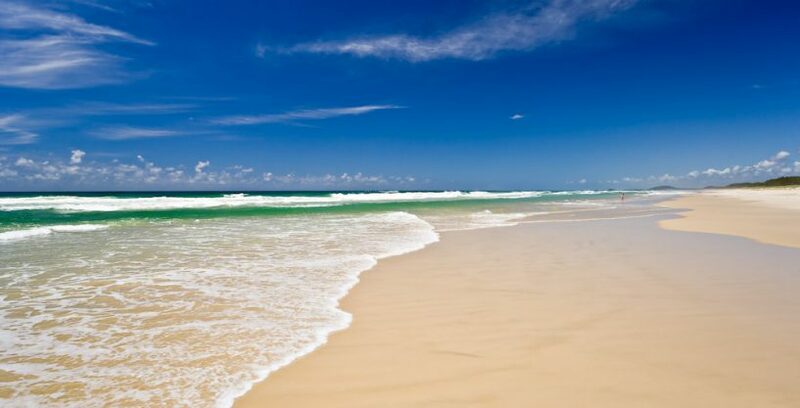 Just the perfect place to relax. 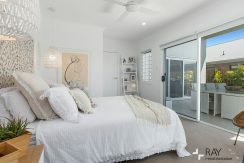 Don’t pass up the opportunity to view this wonderful single level residence only two years old. 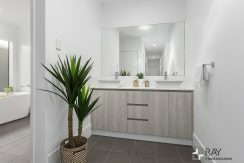 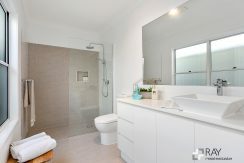 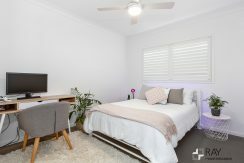 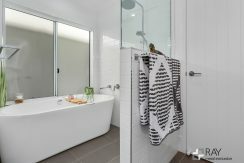 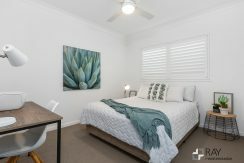 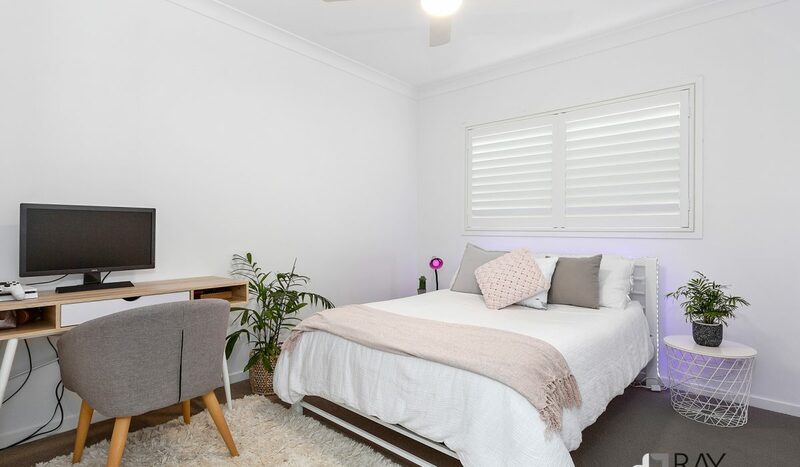 Presenting like the show home it is, an inspection will certainly surprise. 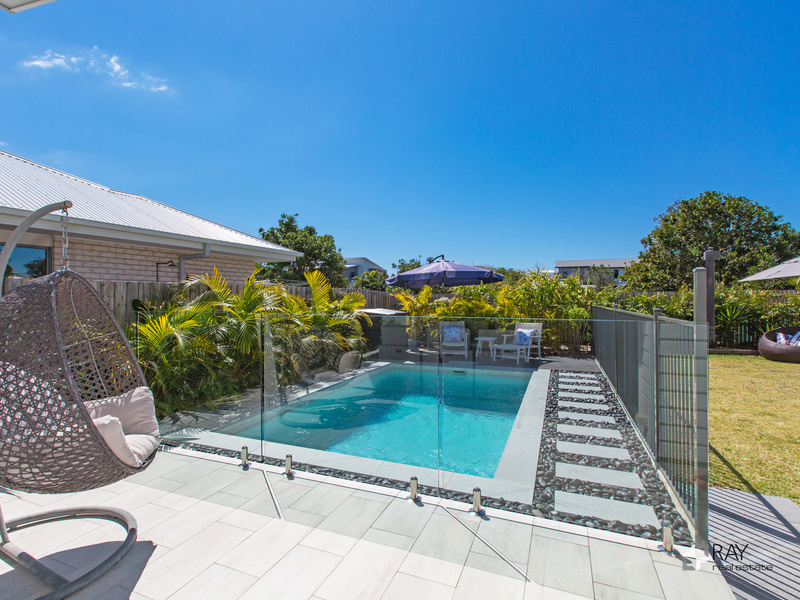 The Gold Coast Airport is just 15 minutes away and 80 minutes north to Brisbane. 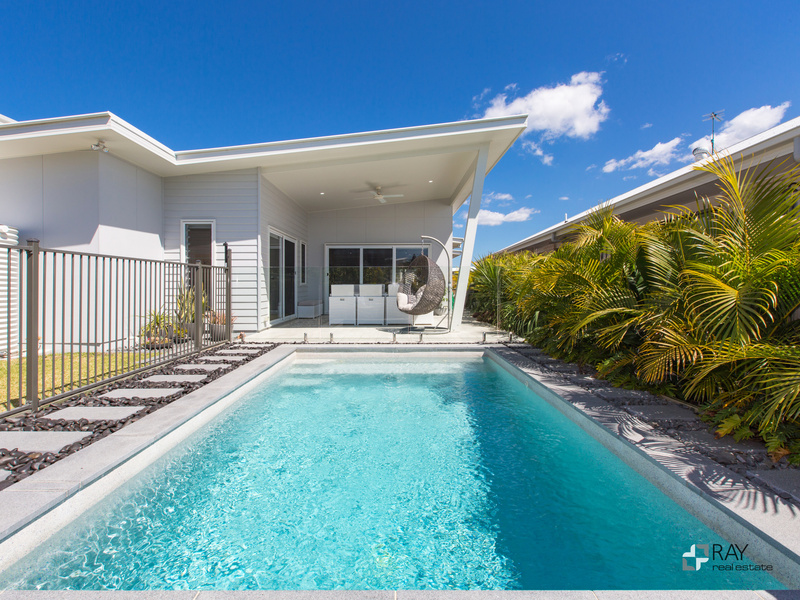 Going south travel to Byron Bay in less than 30 minutes. 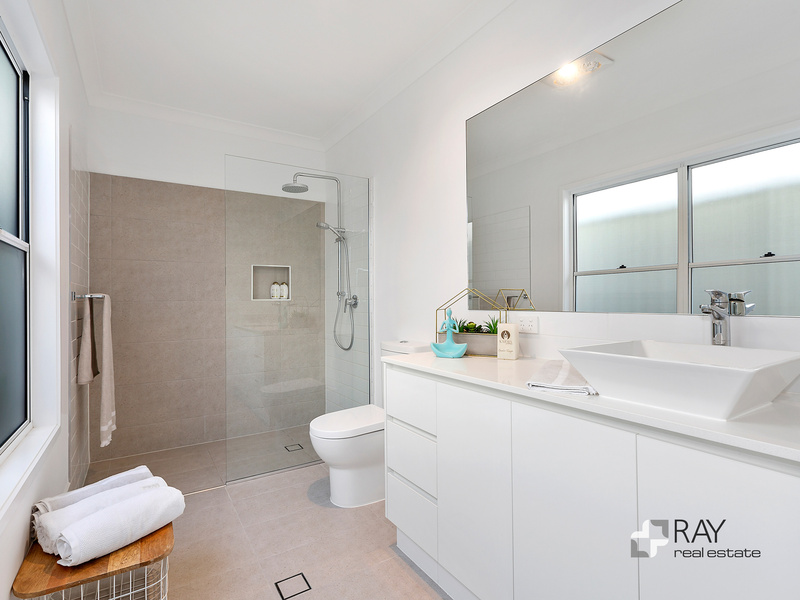 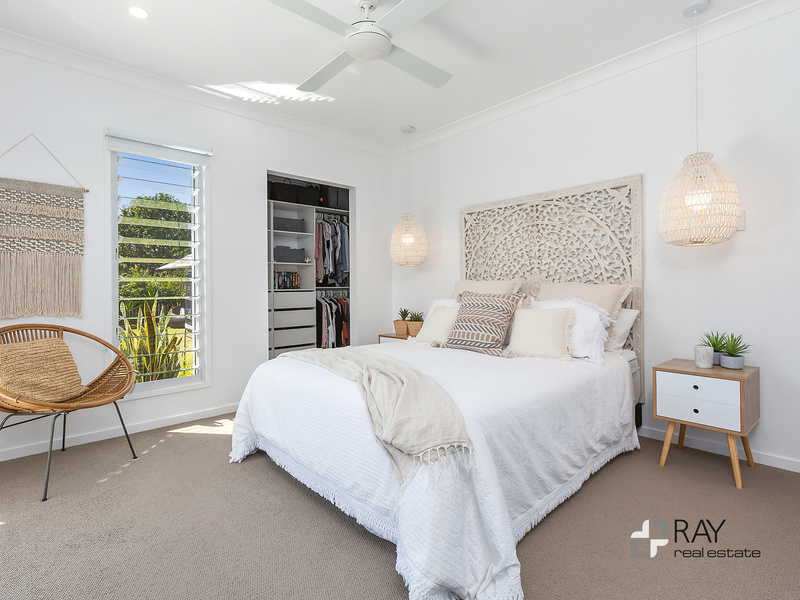 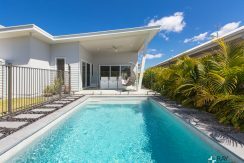 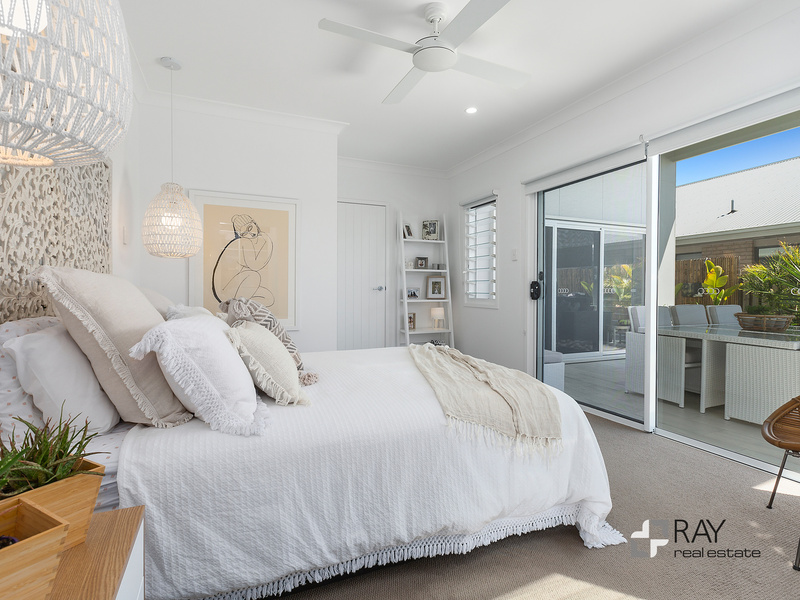 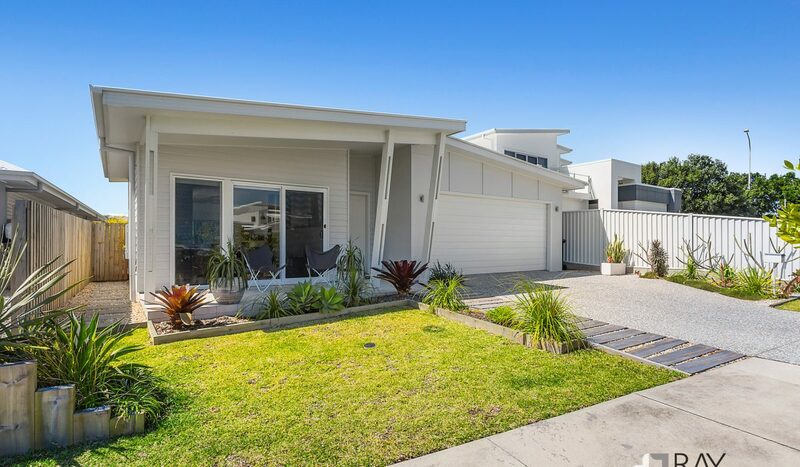 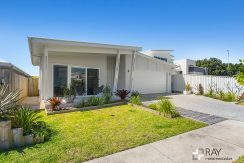 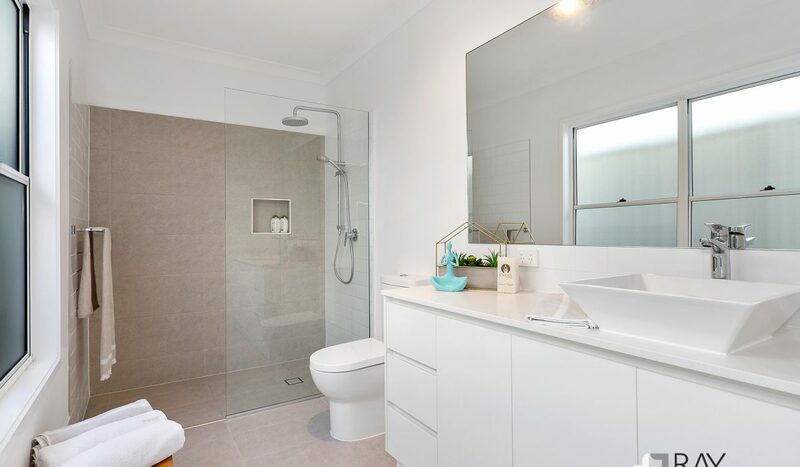 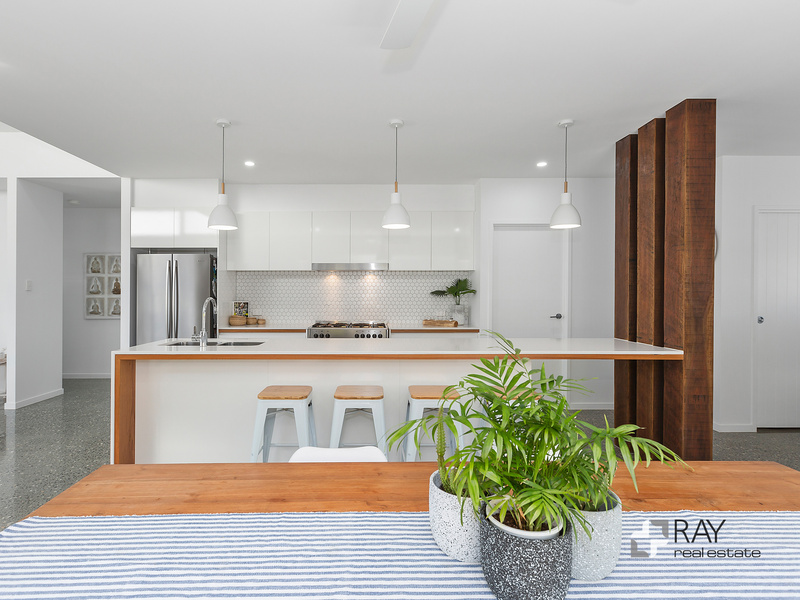 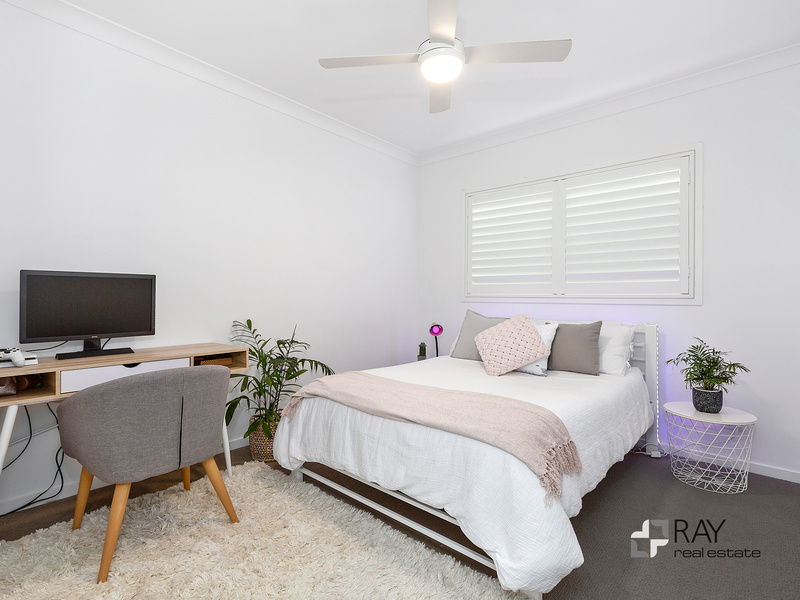 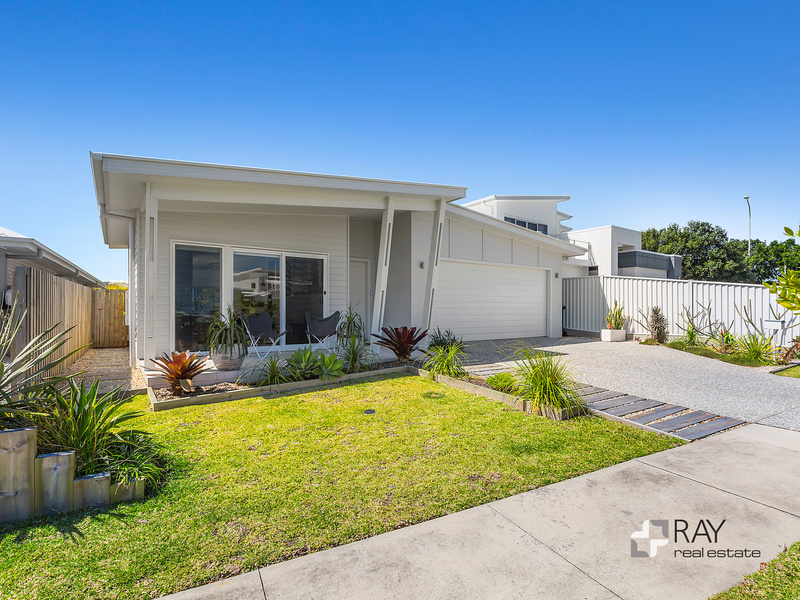 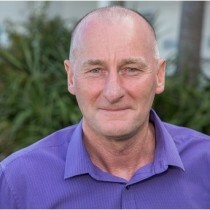 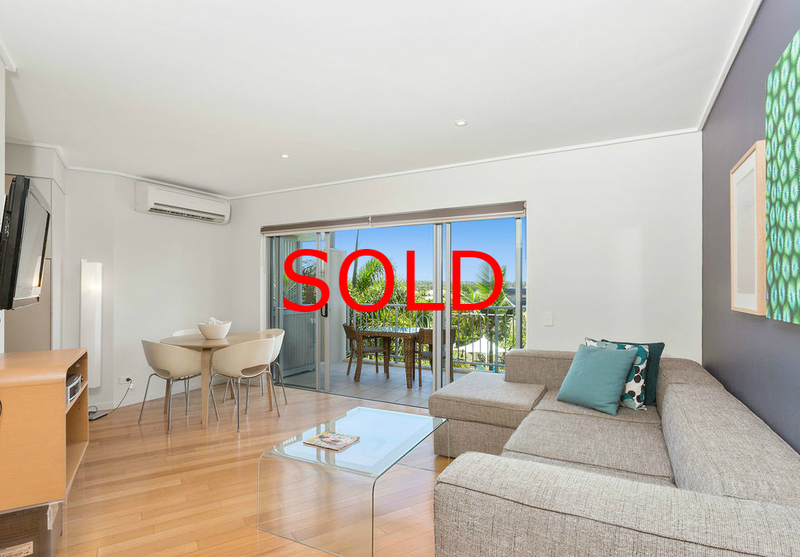 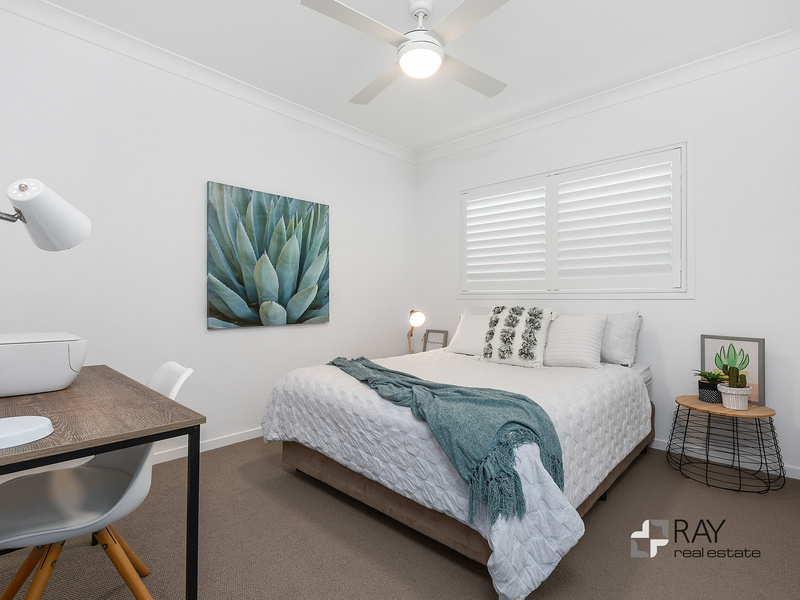 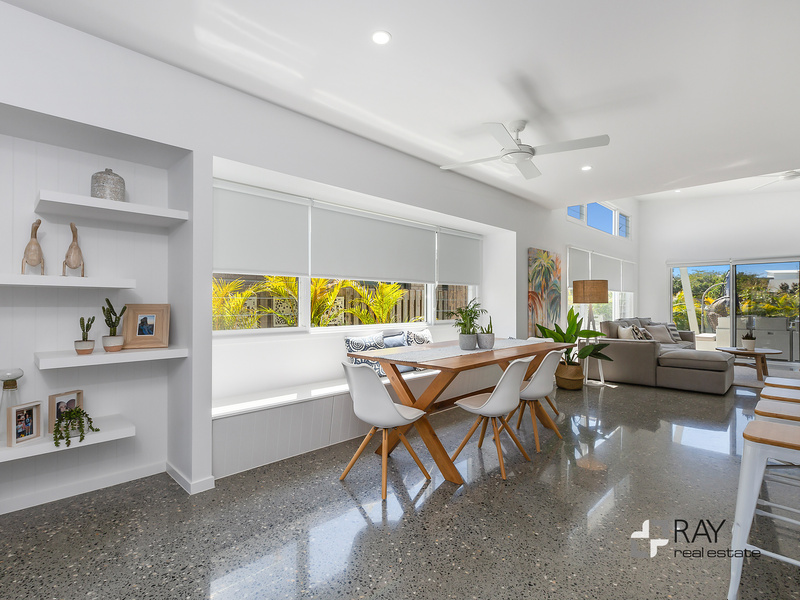 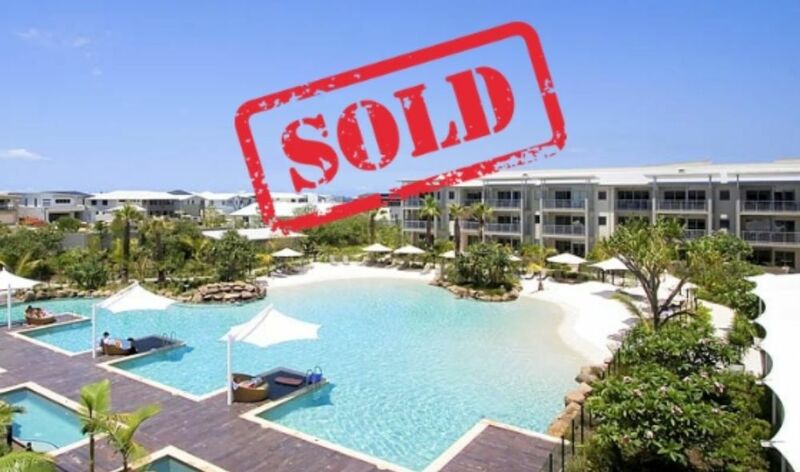 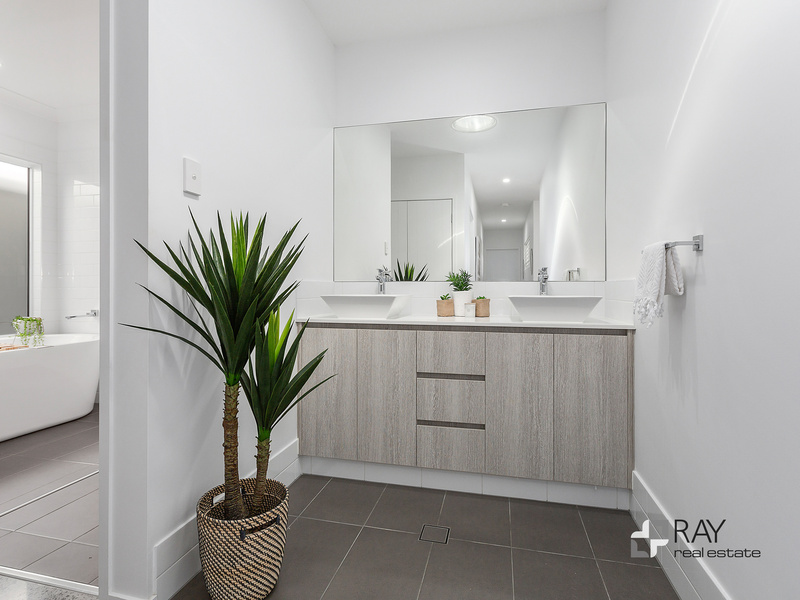 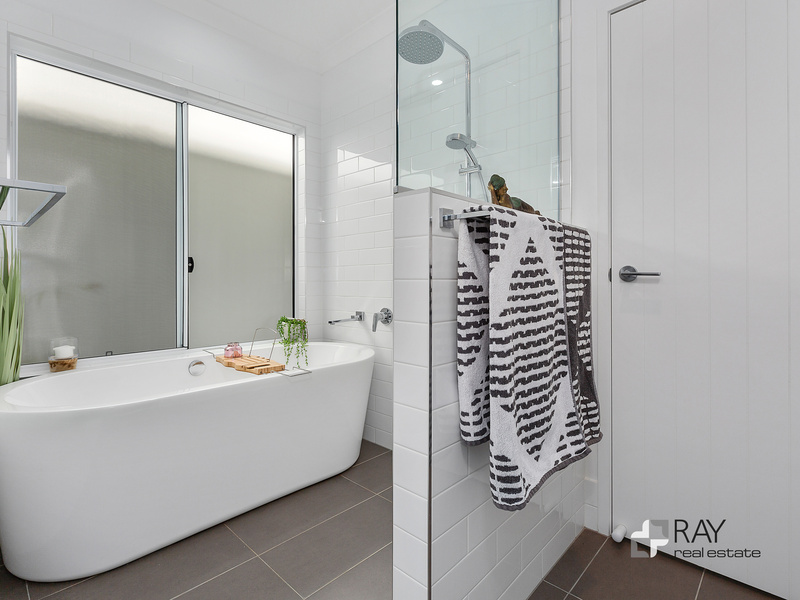 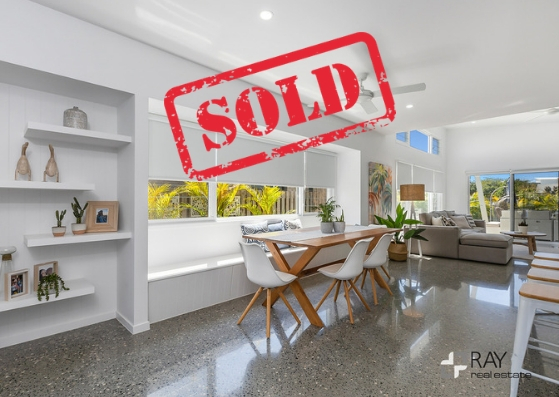 Contact the RAY sales team to arrange an inspection: Bruce Williams 0414 996 522 or Greg Allan: 0408 201 747.